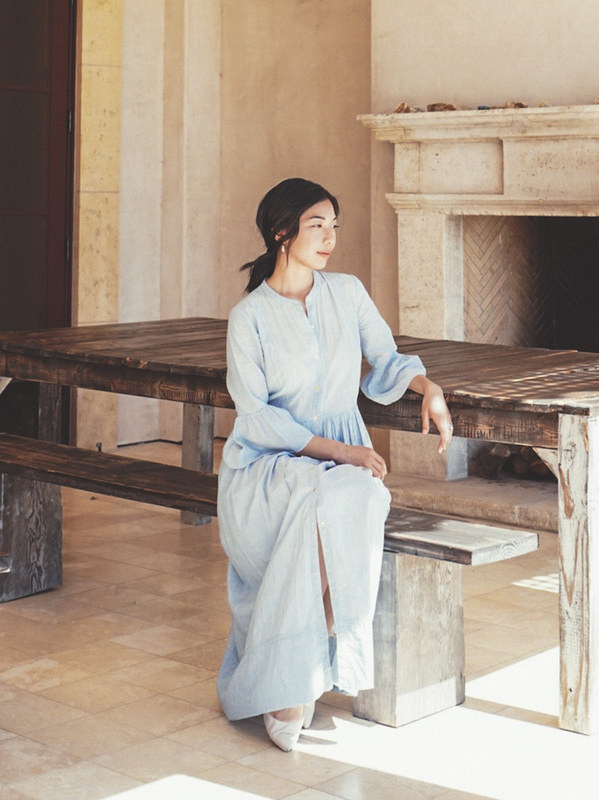 Visiting in airy cotton voile. 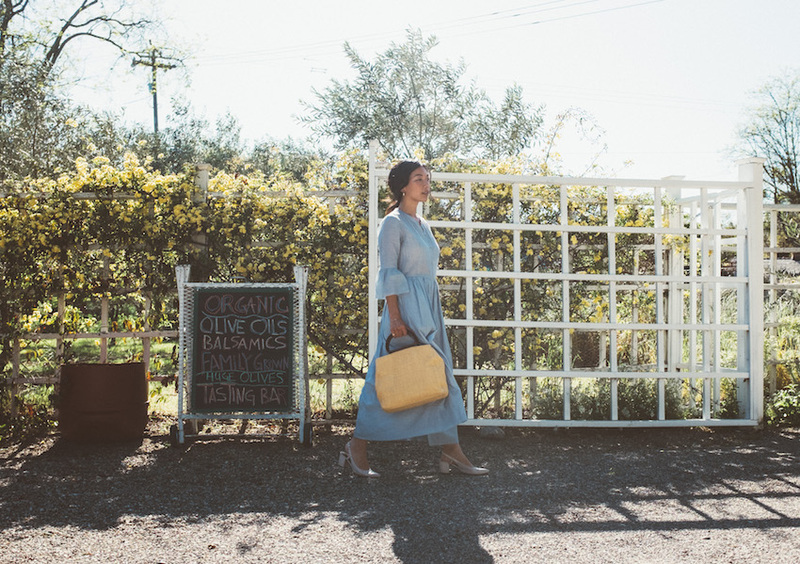 The charming landscape of Los Olivos' wine country became the inspiring backdrop to this Ulla Johnson dress, igniting moments reminiscent of music and playtime via Maria Von Trapp. 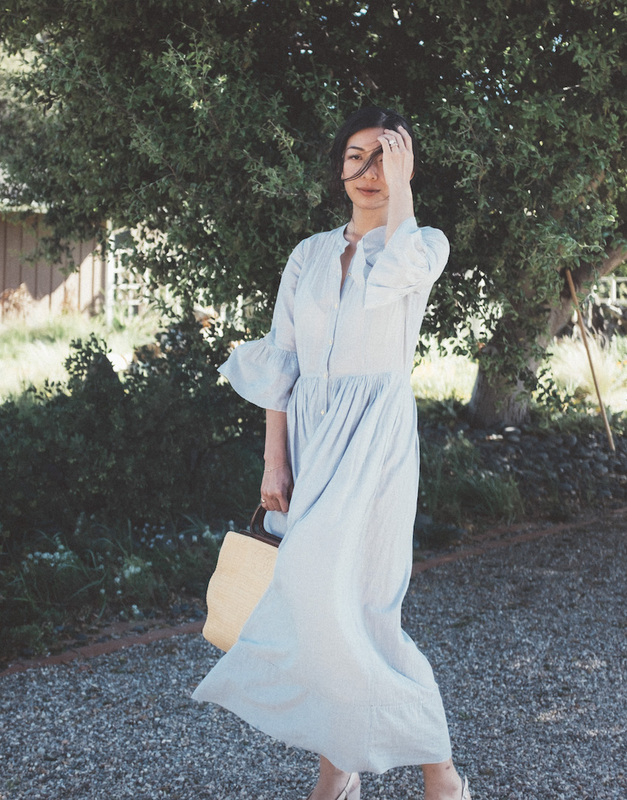 Ulla Johnson dress. Vintage CHANEL bag via Reebonz. Clarks heels. Lena Bernard earrings. Love this look! So fresh and chic. This is so dreamy! 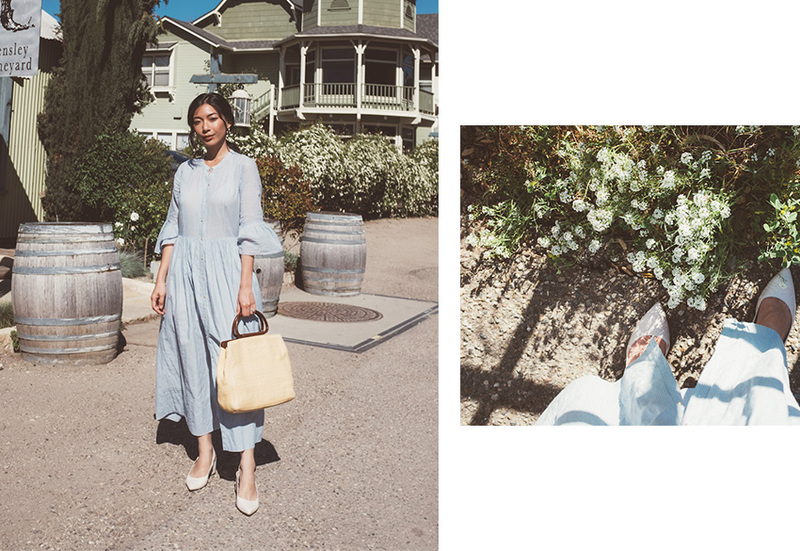 Photos, outfit - everything!